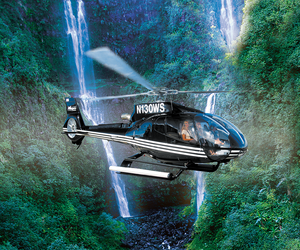 Conveniently located within The Shops at Mauna Lani, The 4-D Adventure Ride is fun for the whole family. It combines spectacular 3D visuals with full range motion seats and effects including air, water spray, environmental teasers, and more. Enjoy 6 different fun filled adventure rides. You can swim with dolphins or surf down the waves in a Hawaiian canoe without getting wet. Do you like roller coasters? Ride one on an alien planet or in a tropical paradise. This is definitely an attraction you don’t want to miss! Why not get a daily or weekly pass and ride them all as often as you like? Open daily from 11:30am to 9pm.